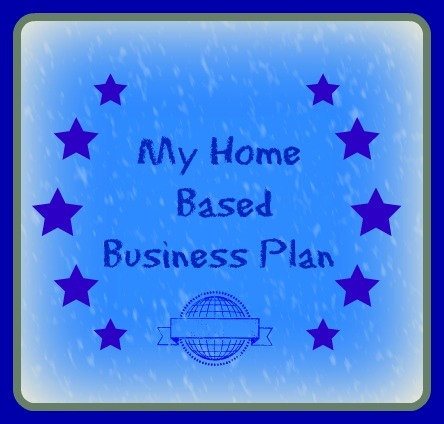 Using a small business plan can help you plot your course on your journey to success!! However, many times when I talk to small business owners, they're not inclined to do any planning because the multi-page plans are discouraging and overwhelming -- they say . . .
"This isn't what my business needs." Small business owners DO NEED TO PLAN, however, your plan doesn't need to be a dissertation to provide a solid planning experience. That's where my one-page business plan comes in handy! 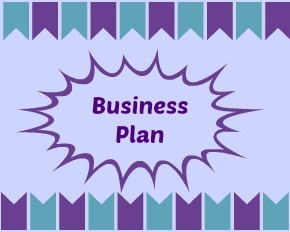 Your small business plan doesn't require the formality of a plan for a larger corporation. Of course, the planning process is still very important! 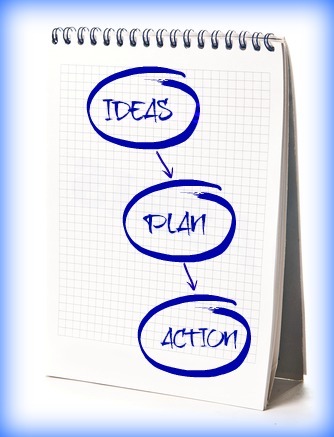 The small business plan will help you focus on the process of planning and then the subsequent action steps! Give it a try . . . see if it works for you!!! As you're developing your small business plan, you'll want to take the time to analyze your product and/or service costs. Here is the place where you begin to determine the scope of products or services you plan to offer to your customers and establish a pricing structure. This is a very important step to make sure you're considering all of your costs and whether you can be competitive in the marketplace. Make sure to determine which products you are interested in offering to your customers and what your costs will be for these products. What is the cost for you to purchase including shipping, handling, re-stocking (if required). You may want to consider minimizing the amount of products you offer to your customers. This is a good idea to keep your inventory costs to a minimum and to turn the products you have regularly. Offering too many products when you're first getting started can become overwhelming and tie-up your cash during your critical start-up period. If you're actually physically making the products -- determine the actual material costs? how much is the labor to make the products? what are the shipping expenses? etc. Are there promotional items which will need to be purchased? Do you have products with better margins and profitability than others? Have you considered a good way to market these good performers in your marketing plan to help your top line revenues? Are your expenses in-line with the market, what can you do to reduce your product costs and better meet your customers needs? What does it cost you to provide the services you are going to offer to your customers? Is it just you or do you have additional labor costs? How much are your total labor costs? It's best to work with your accountant or payroll service to discuss these issues further. It's very important to have a good handle on the costs associated with your payroll. Generally, your salary costs will be one of the largest expenses for your company. 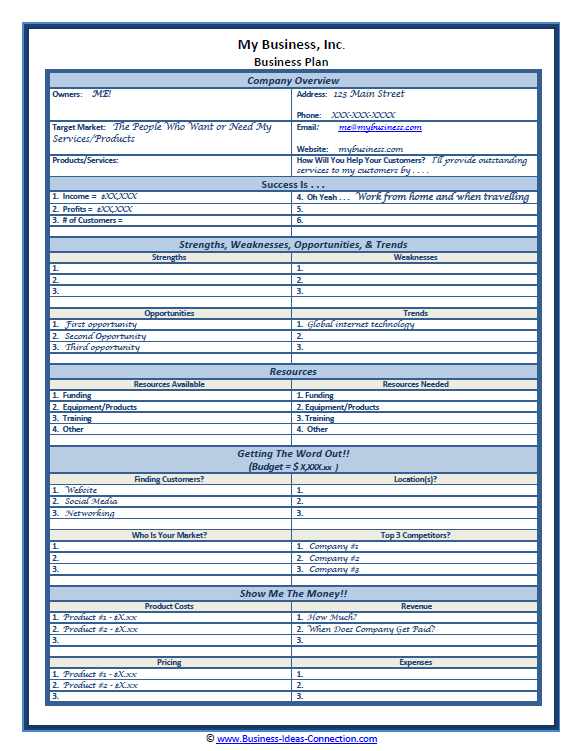 Then, document all of your product and/or service expenses and place the total amount on your small business plan. Next, take a look at additional company expenses -- those not directly associated with the products or services (overhead expenses). As I'm working on my small business plan, I'll determine if there is an initial investment, such as materials, tools, computers, accounting or industry-specific software, vehicle and maintenance costs? Also, will you use a payroll service? This is another expense to include in your plan. Payroll services will generally be a monthly expense, but I personally find it well worth the cost! If you're like me and not comfortable keeping track of all of the payroll taxes and laws (which are ever changing), then this service may be for you. Again, check with your accountant -- she can usually recommend a payroll service in your area! Part 1 of 5 -- Success Is . . .
Salaries or contract staff not associated with your product costs identified above. Marketing costs -- based on your plans from the "Getting the Word Out" section? This, of course, it not meant to be an exhaustive list. It's to get you started thinking about specific costs associated with your business idea. 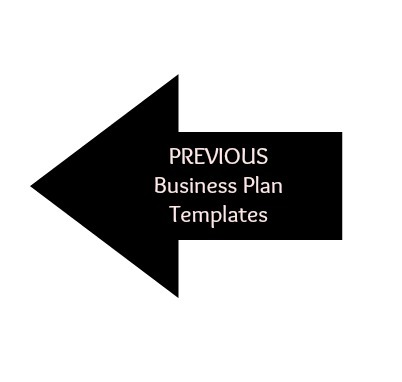 I use my small business plan often to update this section of the your plan as I get new information about new expenses or changes in pricing because any changes here will effect your overall revenues (either increasing or decreasing). Know your numbers and how your purchase decisions impact your bottom line! So how much should you charge for your products/services? This is where I recommend doing some market research -- contact your potential competitors (or have friends call them) and ask questions specific to your industry about what they charge for specific products and/or services. Check with multiple businesses to get a good baseline. Document solid market information . . . This will be your best offense in determine what the market will bear and how you can approach your pricing model to be competitive. Now is when you have to be brutally honest with yourself . . .
Can you provide your services for the amount your competitors are charging? If the answer is a solid "Yes", then you've found a solid opportunity! Go for it!!! LOL!
. . . then I recommend you re-focus your energies on identifying a different business idea or working your current idea to perfect your niche and provide a product or service that meets your customers' needs, you'll have a winning business idea. Once you reach a solid "Yes" answer and are able to profitably provide your products/services to your customers that they find solve their needs, then you have a winning idea! CAUTION: It's important not to hurry through or bypass this important process. . . while sometimes painful, it can be the most valuable portion of the planning process as you refine your ideas! It's better to pause now and refine your idea, than to go forward with "glee" and not be honest with yourself about the amount of money your customers are willing to pay. 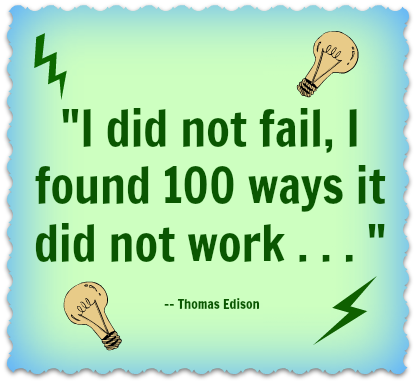 Most successful businesses go through this refining process . . . it makes them better companies. Now if you determine you're able to charge more than your competitors, make sure you state "why" you believe this and put it in your small business plan? Make sure you have a good solid answer to this question? Maybe it's because you are offering more value or additional services! But make sure your customers are willing to pay the extra amount? This may be the case, but be clear as to who your market is and why they are willing to pay more for your products or services. Or maybe you'll be able to beat your competitor's prices to get a portion of the market? Be careful -- this can be a slippery slope. . . . If your plan is to begin with lower prices, can you sustain the amount your charging over the long term? Will you be able to gradually raise your pricing over time? And can you make money at the lower price. 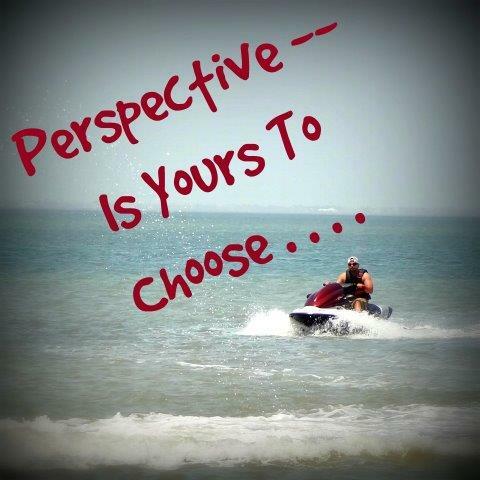 . . What if your competition lowers their prices? How will you react? What does this do to your pricing model. "Wow, I'm just spending money here. Show Me the Money!" The reason I'm going into so much detail regarding expenses and pricing is not to discourage you, but to help you with a solid plan for starting and running your business. You can definitely personalize this for your purposes -- making the small business plan reflect 1 month of planning, a quarter, or a full year. Make sure the plan is something that is meaningful to you. It's YOUR plan!!! Now that we've completed all of the above steps and have our small business plan organized and our thoughts on paper, my final step in the process is to plan action steps necessary to begin moving my ideas forward. 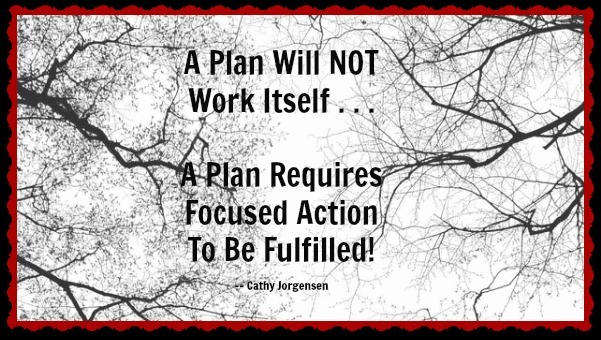 Reminder: A plan will not work itself -- it requires focused action to be fulfilled! Part 4 - Getting the Word Out! then I utilize my business planner to display my next steps -- it's important to document specific action steps that I can take now to make my business ideas a reality! I personally put deadlines into my business calendar and plan when I'll take action, what the next steps are, and plan specific target dates for each task. This is where I begin to see my plan move into concrete steps!! 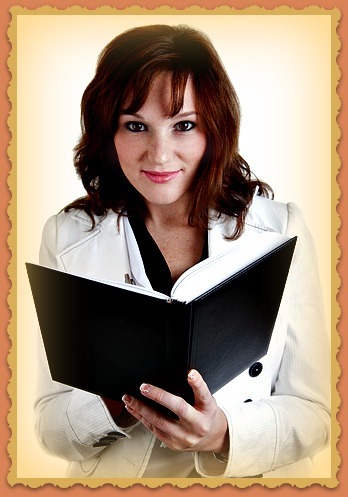 I recommend you take this last step once you've completed your small business plan. Give this plan a try and let me know how it works for you!! I've used it successfully and think it will help you too! Visual Business Plan . 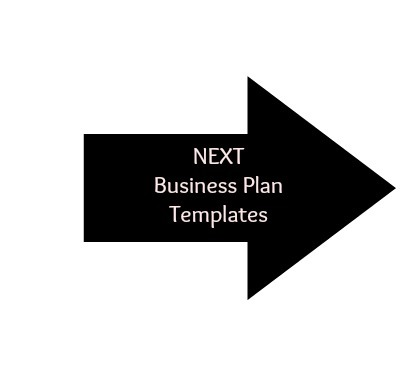 . .
Business Plan Templates . . .